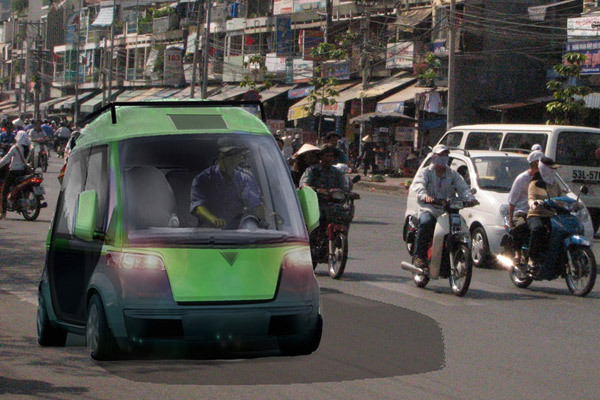 eMotive is a collaborative research program of RISD and Brown, launched to design alternative electric vehicles for developing countries in Southeast Asia. 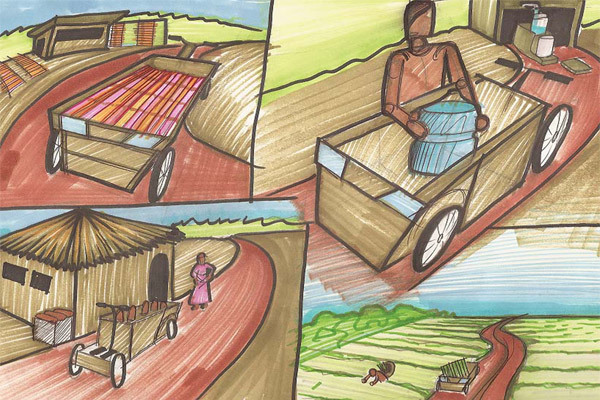 As a teaching assistant, I introduced design methodology and accessible technologies to the class. 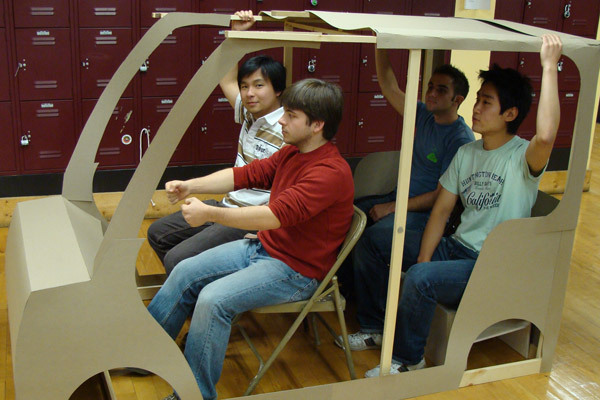 In order to make truly beneficial and easily maintainable vehicles, I stimulated the students to understand the potential user?s lifestyle, and to use locally available materials in the area. 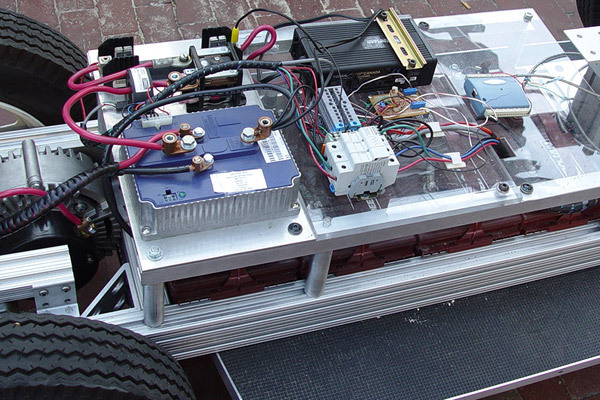 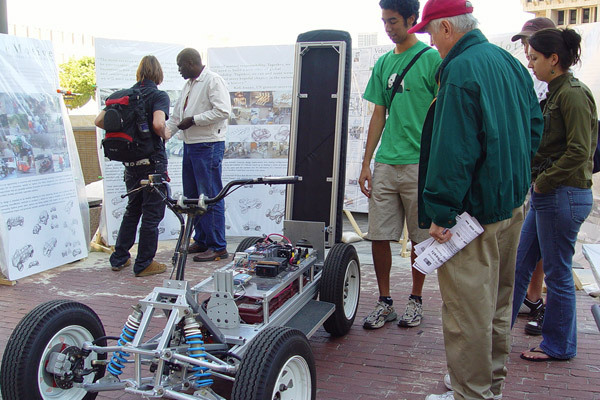 A working vehicle prototype was exhibited in the AltWheels Show in Boston with a great reception.